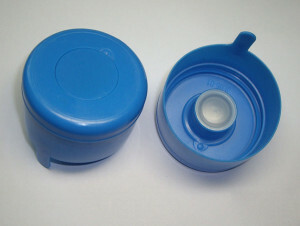 Water Cap is use to seal bottle water. 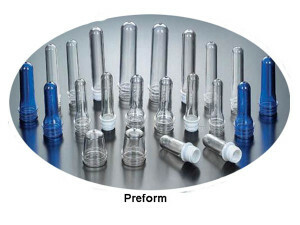 Water Cap is screw type. 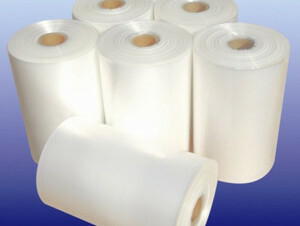 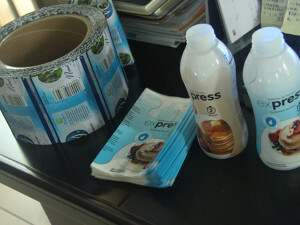 Shrink Wrap film for the sale and transport of bottled water, and its main role is to secure, cover and protection of bottled water. 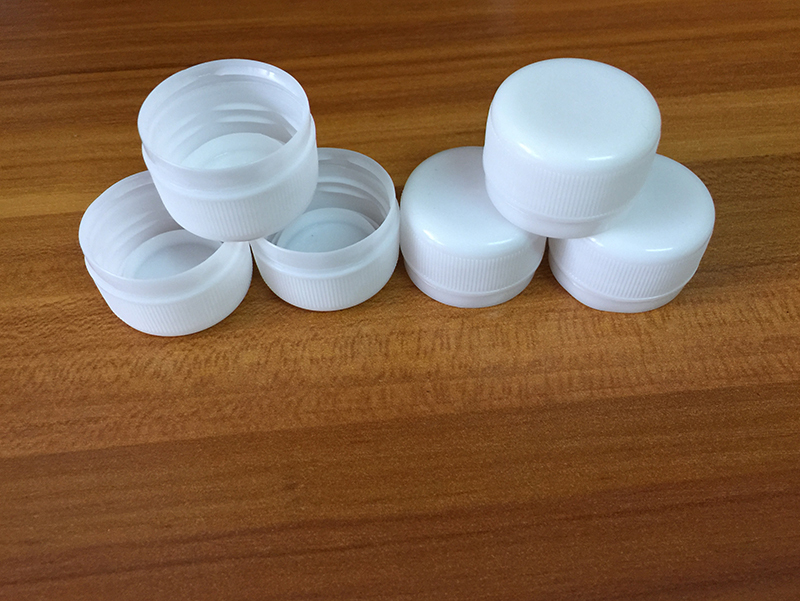 5Gallon plastic bottle is reuse and 5gallon cap is once use.